Worried Mommy In Me Says What To Do. Here Comes Flintobox As A Savior Of Mine. Hola Everyone, being a mommy of soon to be 5 little son always want a new game and new ways to stay engaged. Being a blogger and influencer, I need my time on gadgets as its mandatory with my work-profile and also need to keep my baby busy when I m doing my work. So I always search for activities to keep him engaged and also make sure that the activities don’t need much of my help and with little supervision I can keep him engaged too. 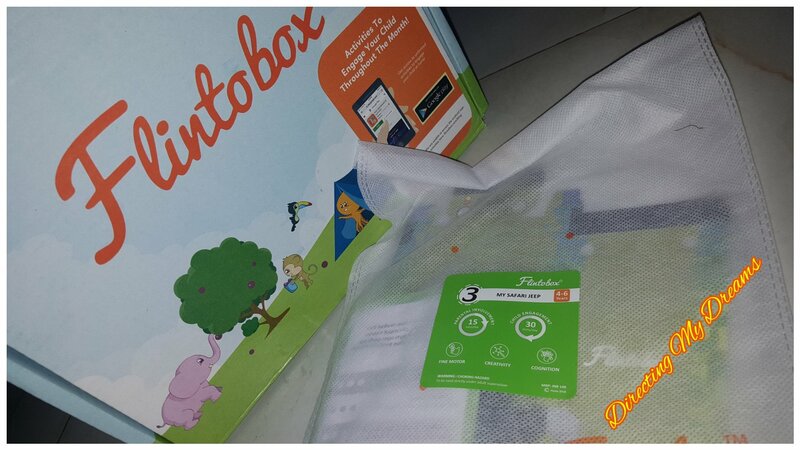 And Flintobox is indeed a perfect way to keep kids engaged. Flintobox makes learning and development, super fun. 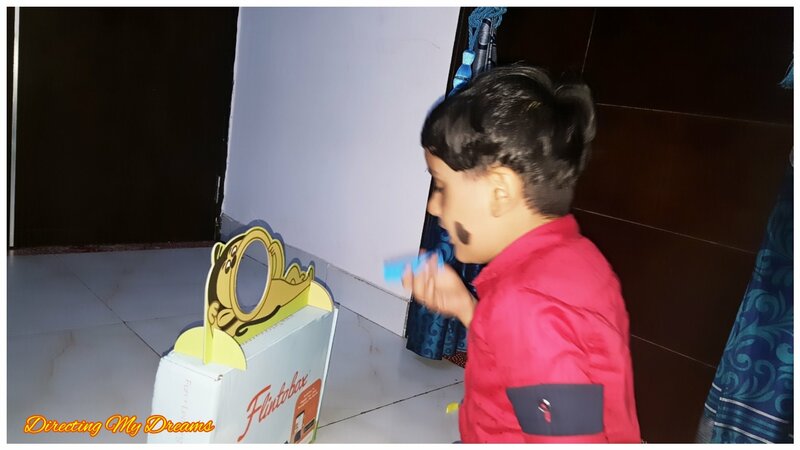 Every activity in flintobox is meant to work on motor skills of kids and it surely encourages their creativity, imagination, and power to logic and reason. The box activities are extremely engaging and fun way to learn. I love this themed box because my kiddo is an animal lover and forest, camping kinda things interest him a lot. So the box is pretty engaging for him. This activity includes, coloring the animal body parts and joining them together. 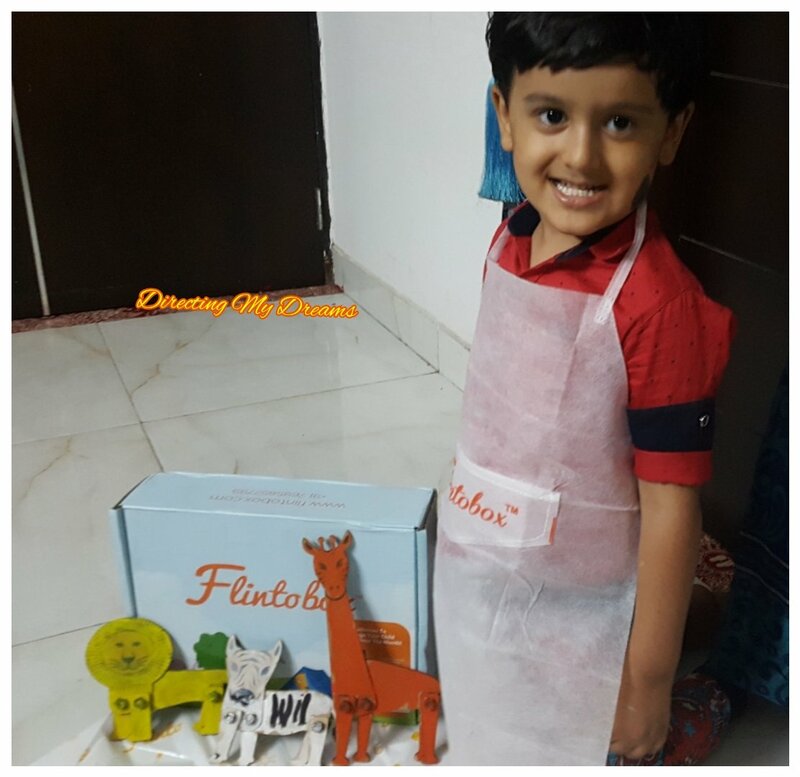 The pack comes with a messy mat (to maintain cleanliness), an apron (to maintain self-hygiene), colors, animals(Lion, Giraffe & Zebra) and plastic nut n bolts to join the animals. Kids are supposed to color the animals using fingers but my mess free and cleanliness freak kiddo denied to dip a finger in colors and used a brush. This activity, help in developing fine and gross motor skills and indeed gives the creative minds a kick start. My son come up with new story every time he has his animal friends with him. This one was an amazingly fun activity and even I loved this. The pack comes with a monkey cutout, few banana cutouts, and a blower. I and my son had a feed the monkey competition(with his terms and conditions of course) and he beat me(loosing to your kiddo is always fun). 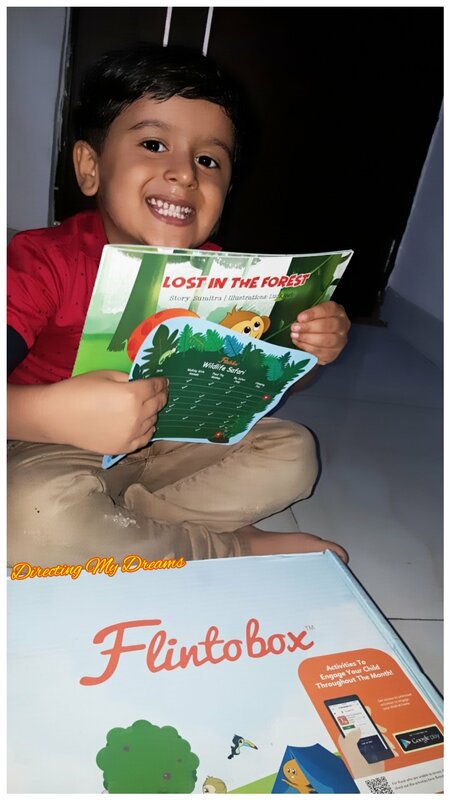 This indeed helped in developing his fine motor skills and spatial reasoning power. At the end of activity, he knew from what distance what power of blow is needed to make banana reach monkeys mouth. This includes lots of hard work by little one and the result is amazing. A proper jeep cutout with instructions, where to bent from and how to paste and tires. My kiddo was engaged for whole half n hour and make the masterpiece. He made sure that I secure the jeep with tape so that it remains perfect for long. 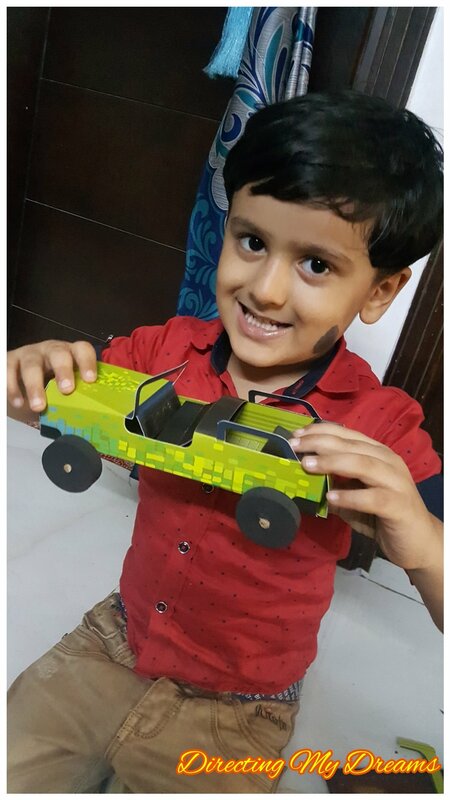 Along with some motor skills, it surely imbibes my son with creativity and I was actually surprised how he managed to follow instructions. My son these days, wants to go camping and with tents, campfire and many such things in mind. So this activity, interest him a lot. The package comes with a small tent and its connectors, campfire, camera and first aid box cutouts and a beautiful base. This indeed brings out his creativity and imagination and his camping stories are fun. He realized fun in symbolic play and the overall activity is fun. This is my first flintobox and We are loving it so much that its surely not the last one. 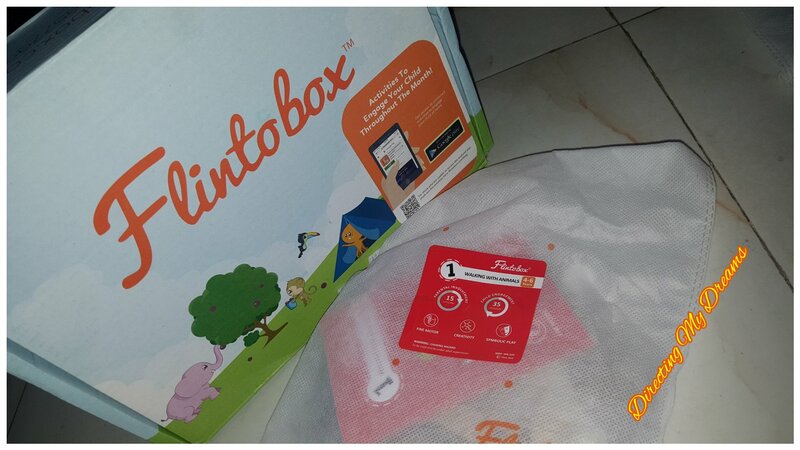 And Even I Am in Collaboration With Flintobox, Giving You A Chance To Win Flintobox(es). Just follow a few steps to take this amazing fun learning experience, home. 1. Tell Me, How You Keep Your Kids Busy or Off Screen In Comments. 5. Follow Flintobox On Instagram. 6. Contest Post Will Be Live On Instagram on 22 August, at 10 AM. Follow the rules there too. 7. Contest Ends On 26th August, 11:59 PM. 8. Winners Declaration On 28th August. 5 mini flintobox and 1 big flintobox is up for grabs. 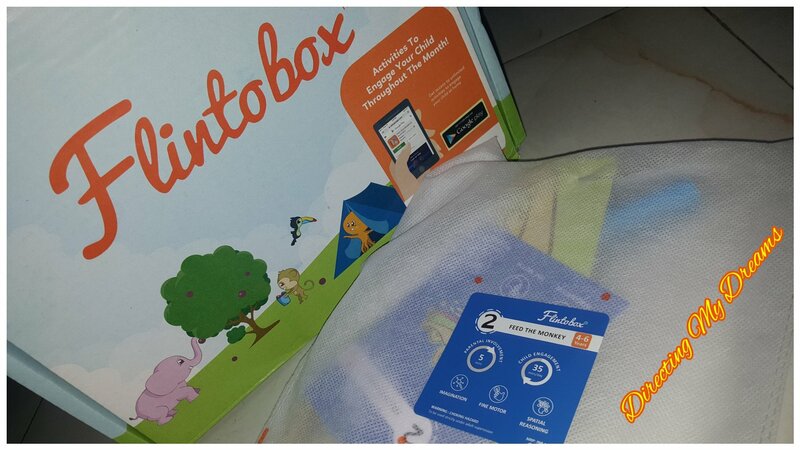 So, join the contest and take home this amazing activity box for your kid, according to their age. Previous Choosing Baby Wipes? – Mother Sparsh Water Wipes Are Just Right. Next Buying Home In Florida, Get Your Loans Sorted With Associate Home Loans. 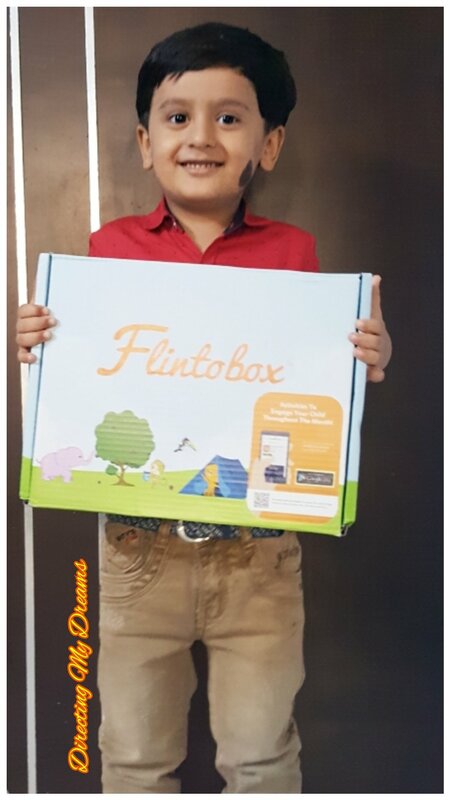 Every time I go to the Mall with my son , he wants a new toy – Flintobox is indeed a perfect way to keep kids engaged and in the process helping in learning learning and development . 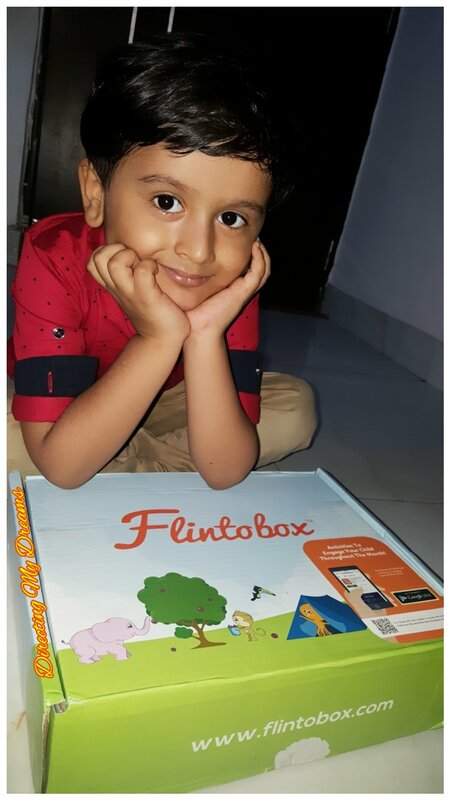 Flintobox is such amazing innovation for kids, a new generation love fun activities, flintobox puts all their effort to build amazing kits so that kids find their interest in learning in good things with fun activities. 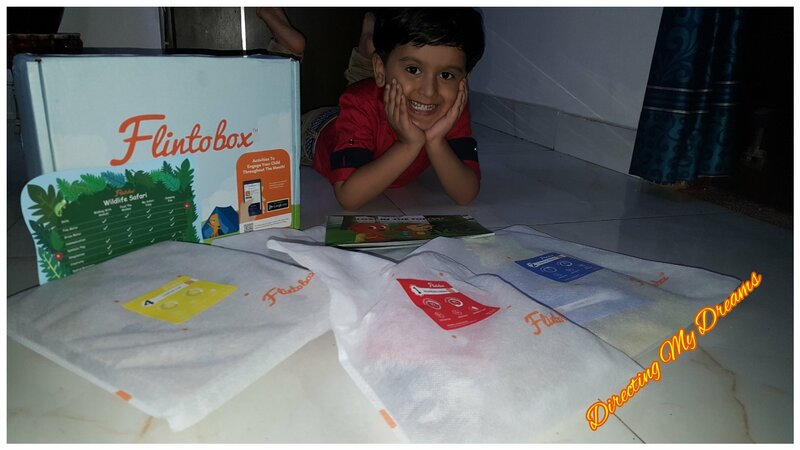 Will definitely join the awesome contest..
my nephew loves Flintobox too.. she has subscribed, so monthly she receives a bunch of new activities. it’s pocket-friendly for parents and fun for children. 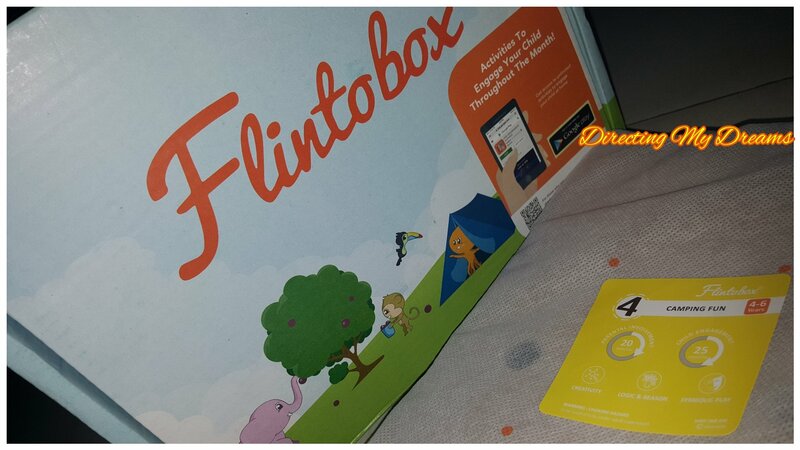 We are flinto lovers, the story books to activities to the way they are sorted out , Flintobox is just wow. My son completed the whole box in just 2-3 days. This brand is amazing. I subscribed for one month anda the activity games are super.All are specially designed for children. i have got noting to do with kids but i want this damn flintobox for myself haha 😛 looks too entertaining by all means and cute pics of your kiddo! 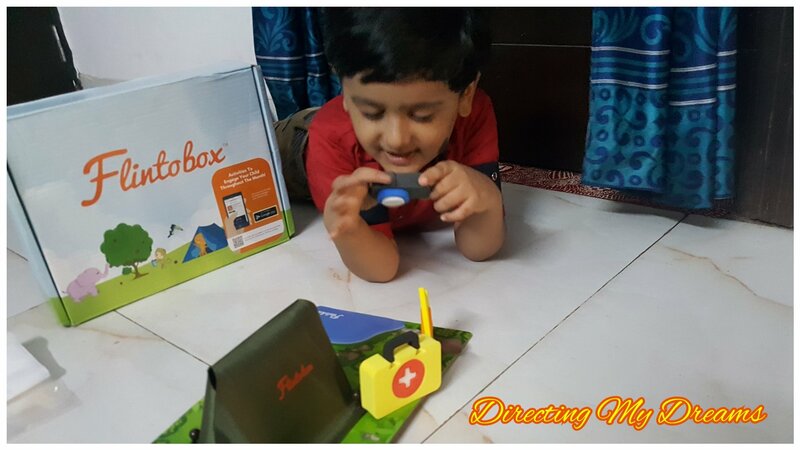 I have used flintobox with my elder son and found it extremely useful to help explore his adventurer side by inventing new things.